It’s taken a while but corporates are finally coming round to the idea that serviced apartments are a great option for employees who have to spend time away from home. After a hard day’s work they have the space to relax in a “home from home” environment. Abode’s luxuriously appointed apartments feature either one or two bedrooms, a separate lounge and a fully-fitted quality kitchen. Every apartment has a flat screen TV and Wi-Fi or wired broadband connection. The novelty of eating out on company expenses can soon wear thin – especially if staff are travelling alone – and many prefer the comfort and convenience of eating in whether they choose to knock up something themselves or order a take-away. An apartment offers a great deal more privacy than a hotel room; members of staff are not constantly knocking on the door asking to make beds, or turn them down. Employees staying in an apartment are not expected to do their own chores though; bedding is changed once a week, towels twice a week and each apartment is cleaned twice a week. They will have to wash up their coffee mugs and dishes – but a dishwasher is provided to lessen the load! Businesses also benefit from putting staff up in serviced apartments – and not just through the “feel good” factor afforded to the company by the employee! On average a luxury serviced apartment costs 20% less than a good quality hotel. A professional serviced apartment provider will have significant insurance in place so companies do not need to be concerned about compromising their corporate liability. (Abodebed are proud members of the Association of Serviced Apartment Providers www.theasap.org.uk ). Contractual obligations are no greater than when putting a member of staff up in a hotel; Abodebed charges per night with a reduction for stays of eight nights or longer. Telephone and broadband are included in the published rates so there are no hidden extras. 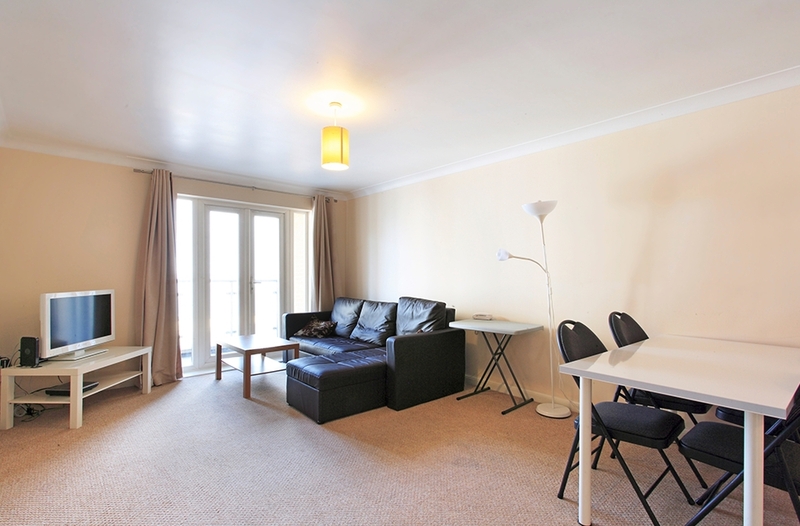 Serviced apartments can be rented for both short and long term periods so are great for staff attending meetings and conferences but also for those who need to be away from home for longer periods of time. These facts have contributed to well over half of UK corporates’ travel policies now including serviced apartments. According to the latest statistics from the UK Institute of Travel and Meetings 77% of British business travellers now stay in serviced apartments up to five times a years for trips of up to seven nights and of those who have stayed in a serviced apartment, 79% said they preferred them to hotels.